Monday morning where everywhere traders are talking about downtrend but Reliance industries is making new relative high compare to nifty ! We look relative strength & weakness to find out whats happening in stock and whats next as a trader for risk adjusted opportunity ! Are we in downtrend for long term? It does not look like by seeing Leadership stocks in long term. 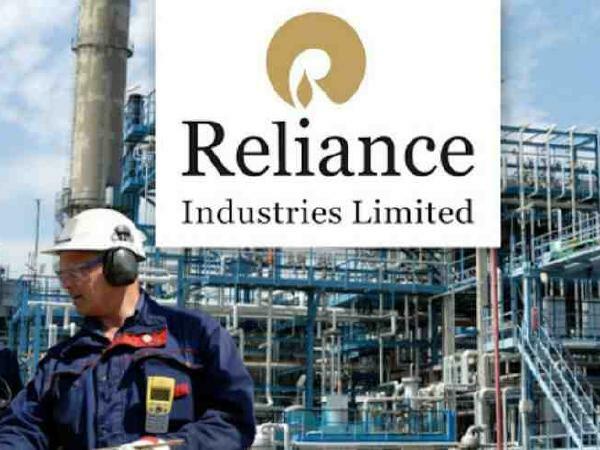 We want to buy any weakness in reliance industries un till it does not loss positive momentum. If you’re not already a Premium club Member, you can register here and check out the Trade Ideas !